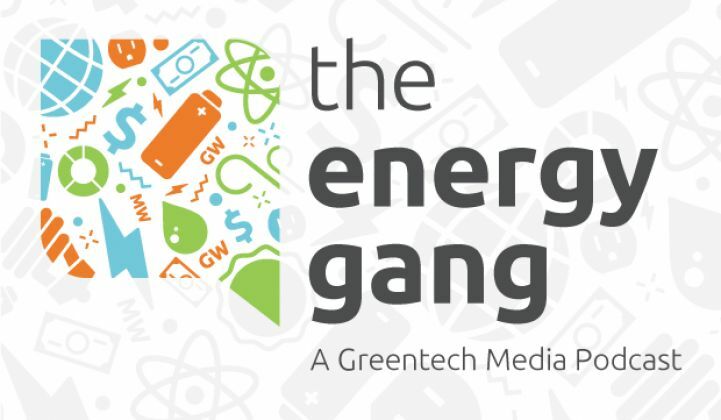 The Energy Gang looks at the tangible progress that’s been made in utility reform. Discussion about changing utility business models has always been abstract. But with large utilities now getting hit financially by distributed energy, “utility 2.0” is starting to seem much more real. This week, we’ll look at the progress that’s been made in New York, California and Massachusetts, where reformation of the power sector is currently underway in different stages. Lisa Frantzis, senior VP of strategy at Advanced Energy Economy, joins us to talk about how leading states are attempting to create a fair, open market for distributed energy. Later in the show, we’ll look at what’s behind the financial troubles at Yingli Solar. We’ll end with a discussion about New York’s massive new report on the environmental and health impacts of fracking.